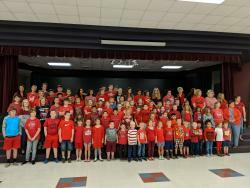 The school board has approved the 2019-20 district calendar. . . .
Forestburg ISD Students wore red today in support of those with hemophilia. . . . 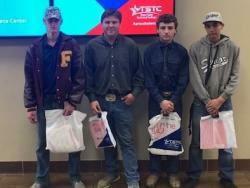 Seniors from Forestburg High School recently took a trip to Waco to meet with counselors at Texas State Technical College (TSTC) ( https://www.tstc.edu/campuses/waco ) and to tour the campu[...] . 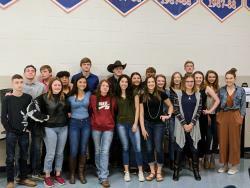 . .
Forestburg High School participated in the District 1A UIL event Monday, March 25th, in Slidell, Texas. 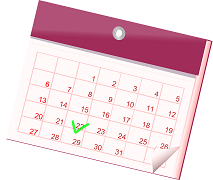 The results aren't in yet, but our students participated in these events: Current I[...] . . .